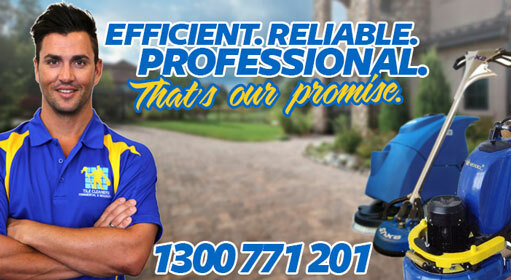 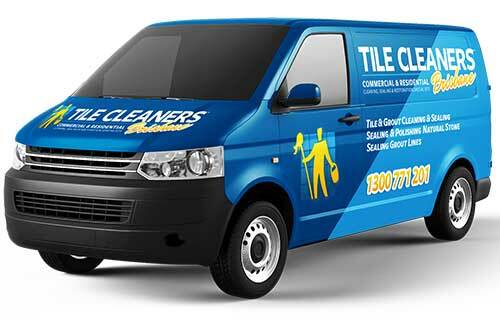 Tile Cleaners Brisbane® is Australia's leading surface care provider, specialising in the restoration and maintenance of all natural and man-made surfaces. 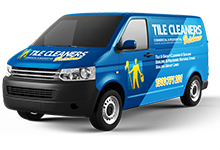 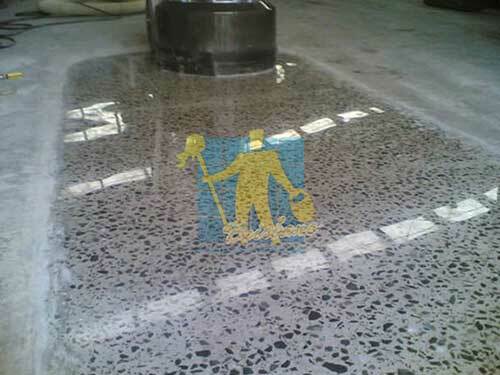 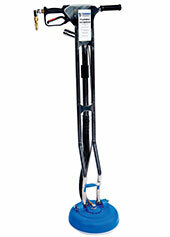 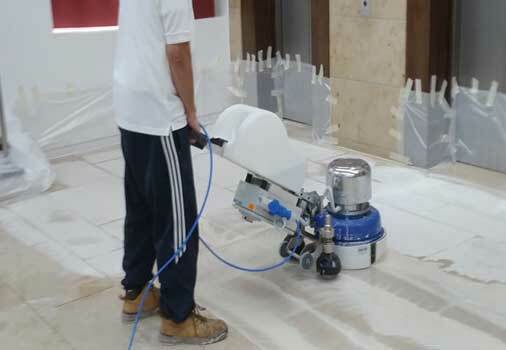 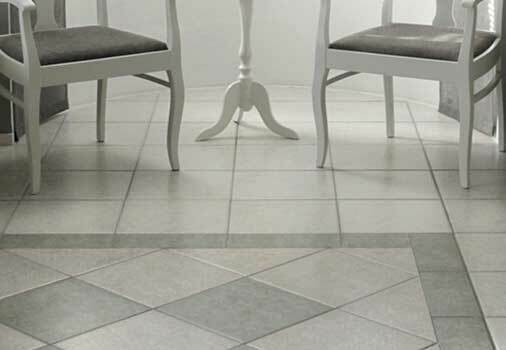 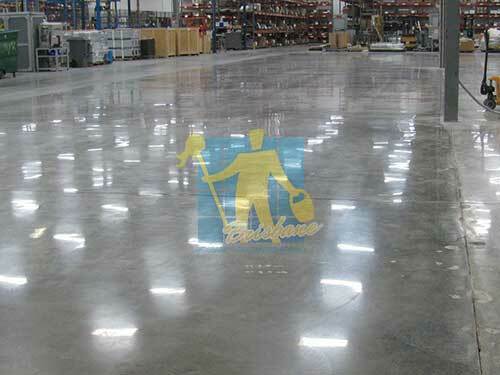 Tile Cleaners Brisbane® have the tools, skills and quality equipment to tackle all concrete floors, from industrial warehouses; to food and medical grade processing facilities; to retail and commercial office floors. 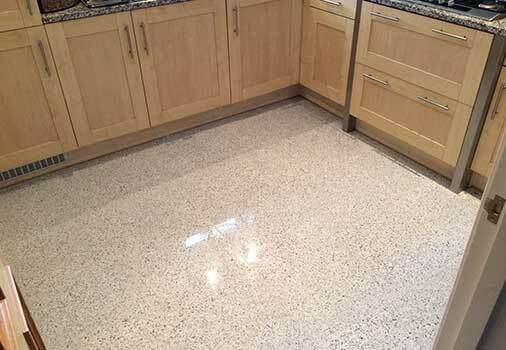 When considering the life-span of an overlayment, the process represents expensive installation, ongoing maintenance and eventual replacement costs, however in all circumstances the underlying structural concrete remains. 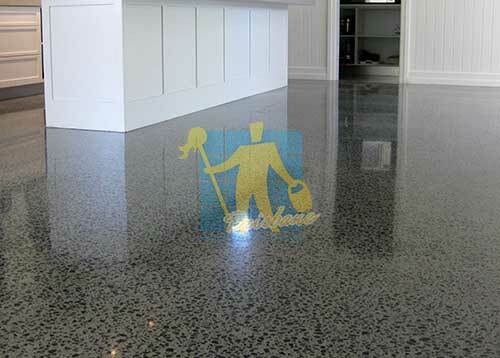 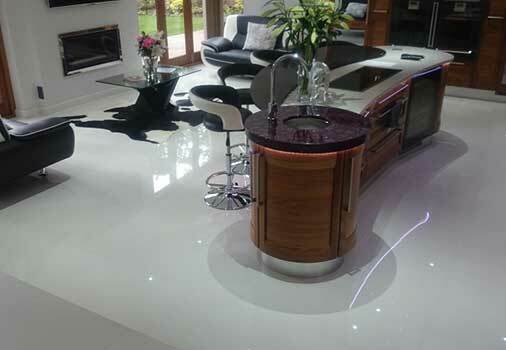 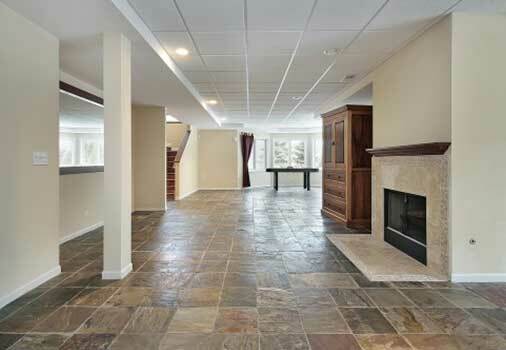 Polishing concrete eliminates the need for overpayments by converting the actual existing concrete into an economical, durable and low maintenance finished surface with spectacular visual appeal.